We are driven by a passion to create. 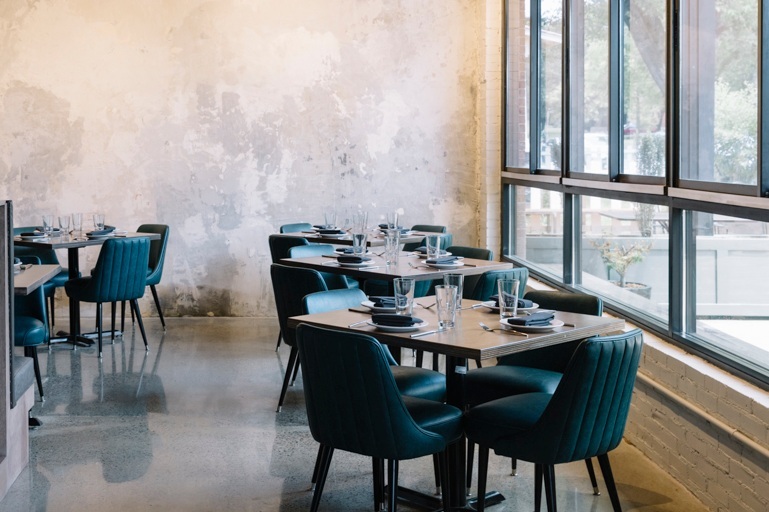 Lyra is a modern Lebanese restaurant owned and operated by Chef Hrant Arakelian and his wife Elizabeth Endicott. A wood-fired oven paved in green ceramic tile creates a focal point for the restaurant. Fresh baked breads, alluring aromas, and a warm and comfortable atmosphere make Lyra a favorite East Nashville hangout. You’ll find us there often. Vanderbilt Legends Club is an ideal event venue, with stunning grounds, cathedral ceilings, stone fireplace, and dedicated staff. 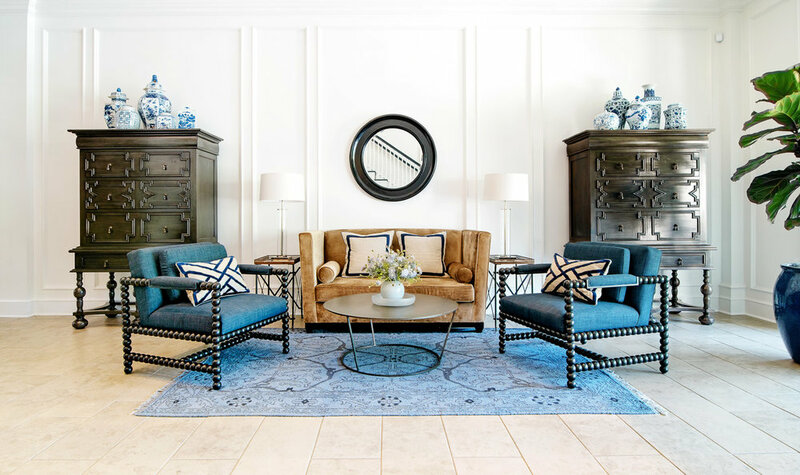 We restored this elegant beauty with sophisticated finishes and furnishings, including limestone flooring, crisp white architectural details, custom ironwork chandeliers, durable upholstery, vintage style rugs and lots and lots of ginger jars. It was an incredible privilege to be part of the team working on this luxury boutique hotel. The project included a beautiful historic building built in 1891 connected to newly constructed high rise. Our responsibilities included guest room construction drawings, onsite construction administration, and facilitating purchasing administration. We were the conduit for design and implementation. We know a brilliant and healthy smile makes a great first impression. Dr. Clay Fulks knows orthodontic care will make a lasting impression. We helped him create a new office that feels comfortable, relaxed and welcoming. His patients adore him, and we think they adore his new office, too.